Our General English with High School Preparation is for students planning to go to a New Zealand High School for the first time. Why do General English with High School Preparation? 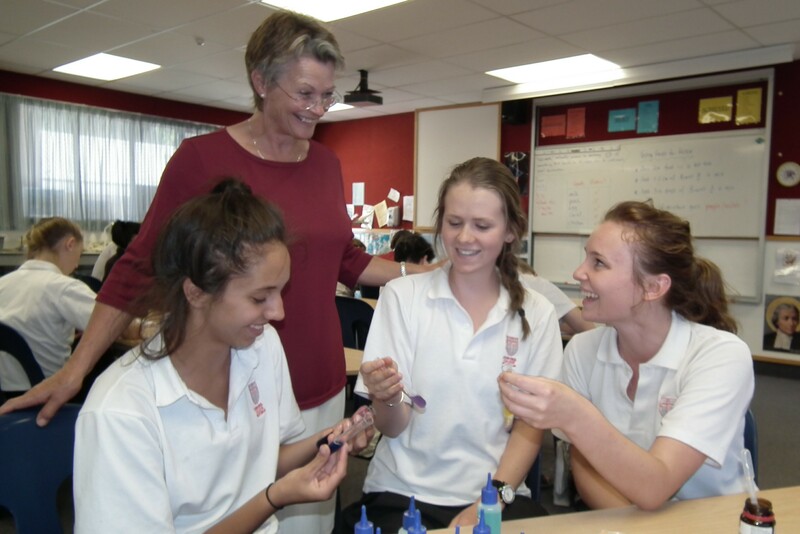 It will help students to understand and adapt to New Zealand High Schools. Students will find it easier to cope with the language and customs of a high school. To increase the level of students’ general English, so they are better able to cope with everyday situations both in and out of the classroom. To increase students’ range of basic vocabulary and subject related vocabulary. To introduce students to a variety of everyday school situations. To introduce students to common and useful classroom language. To teach a variety of study and language skills. In the morning, students join a General English class at the appropriate level. It is very important that students get this experience in the General English classes. These classes give students a sound base on which to build their English. They not only learn grammar, but also do a lot of speaking, listening, reading and writing. It is also in these General English classes, that students learn a lot about New Zealand life and customs. As well, students have the chance to build friendships with people from all around the world. 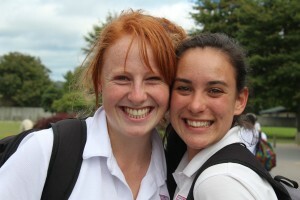 In the afternoons if there are enough students who have not already started at High School in New Zealand, then students may study High School Preparation. Class content and structure are organised according to the needs of the students at the time. They may learn vocabulary and skills associated with a number of different subjects studied at high school. Students will also be taught about life at high schools, some of the rules and routines they will encounter and how to mix and make friends more easily. We also have ex-students come in to talk about their experiences and to answer any questions. If appropriate, we can visit a local high school. Each programme is designed to meet the needs of the students who are taking it, and requests for other topics can be considered as well.